The 2017-2018 Green Stormwater Infrastructure (GSI) Overview and Accomplishment Report highlights King County Wastewater Treatment Division (WTD) and Seattle Public Utilities’ (SPU) achievements in combating a major cause of pollution in the Puget Sound – stormwater runoff. During the rainy season, the sheer volume of stormwater runoff causes combined sewer overflows (CSO) that dump pollution directly into our local waterways. The report highlights 8 major programs and initiatives that utilize the power of green infrastructure to mitigate the stormwater problem. 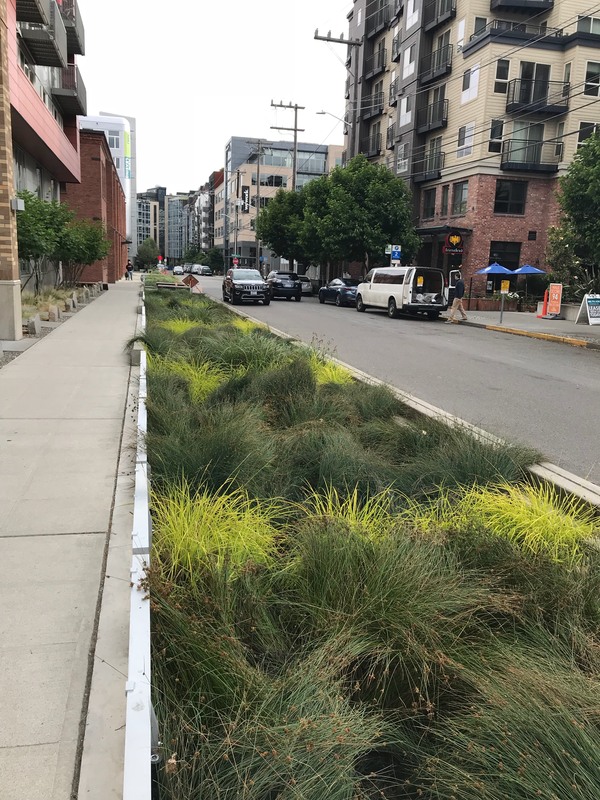 GSI Neighborhood Retrofits – WTD and SPU completed large capital projects to install bioretention swales in neighborhoods like West Seattle, Ballard, and Capitol Hill. The bioretention swales are intended to help our streets functioning more like forests, allowing the rain to soak into the ground naturally rather than as runoff. The initiative also entailed research on soil, topography, and groundwater to identify potential future GSI project sites. GSI Community Programs – SPU’s Natural Drainage System (NDS) Partnering Program plans to build four miles of bioretention swales in street rights-of-way within the Thornton, Longfellow, and Piper’s creek watersheds by 2025. Additionally, SPU and Seattle City Council created the GSI in Urban Villages Program to install new GSI facilities in proposed upzone areas. This program will provide near-term benefits to the neighborhoods and is the first step to developing new partnerships and approaches to GSI implementation. RainWise – The RainWise program is a partnership between SPU and King County WTD that provides incentives for homeowners to install small-scale GSI on their property. This year the program celebrated the completion of over 1600 installations, and the management of 2.17 million square feet of roof area. In addition to its programmatic achievements, the RainWise program has been proactive in reaching out to diverse communities, recruiting diverse contractors, creating tools for financial accessibility, and working with community-based organizations to advance its mission. Innovation and Partnerships – WTD and SPU also collaborate with the larger Pacific Northwest GSI community through the Green Infrastructure Partnership (GrIP) coalition, and support the annual Green Infrastructure Summit. This effort also extends to regional capacity building through partnerships with the City Habitats Coalition, the Green Infrastructure Leadership Exchange, King County Water and land Resources Division, and the Seattle 2030 District. WaterWorks Grant Program – This program provides grants of $20,000 to $250,000 for projects that improve water quality and encourage community partnerships, including GSI projects. 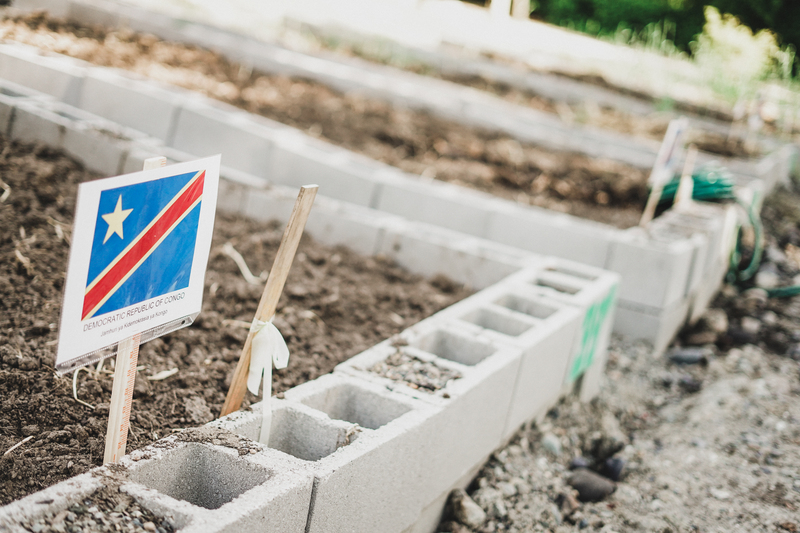 Notable recipients included World Relief Seattle for their Paradise Plots Community Gardens, as well as the innovative Duwamish Floating Wetlands project. 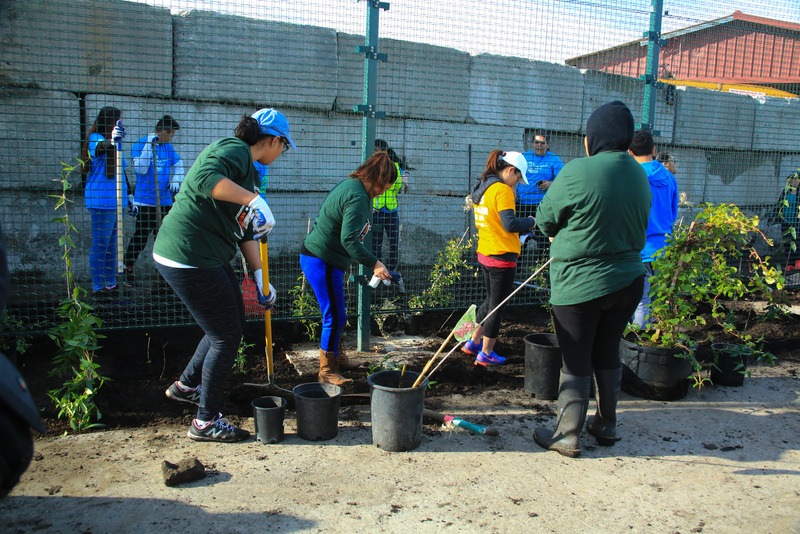 Green Job Training – The Duwamish Infrastructure Restoration Training (DIRT Corps) Program provides robust green infrastructure on-the-job training for diverse cohorts of young adults. Over 40 individuals were trained in 2017-2018 and had the chance to install and maintain residential and Big Roof GSI projects. DIRT Corps also procured, distributed, and planted over 830 trees on public and private properties through King County’s 1 Million Trees Initiative. GSI Maintenance – SPU partners with the Seattle Conservation Corps (SCC) to maintain its GSI facilities in the public rights-of-way. SCC also trains homeless adults and provides them with opportunities to work on projects that directly benefit Seattle neighborhoods and the environment. SPU and WTD also have 24/7 hotlines to report maintenance issues for any public GSI projects. The full report can be found at https://tinyurl.com/2018GSIReport. Stay up-to-date on how we are building a movement around nature in cities - including the latest stories from the blog and upcoming events. Stay up-to-date on how we are building a movement around nature in cities. Our coalition has over 80 partner organizations and is growing everyday. Check out the options and resources available to improve the health of your habitat.